If you think mental health ministry is something your church should consider, just start the conversation. 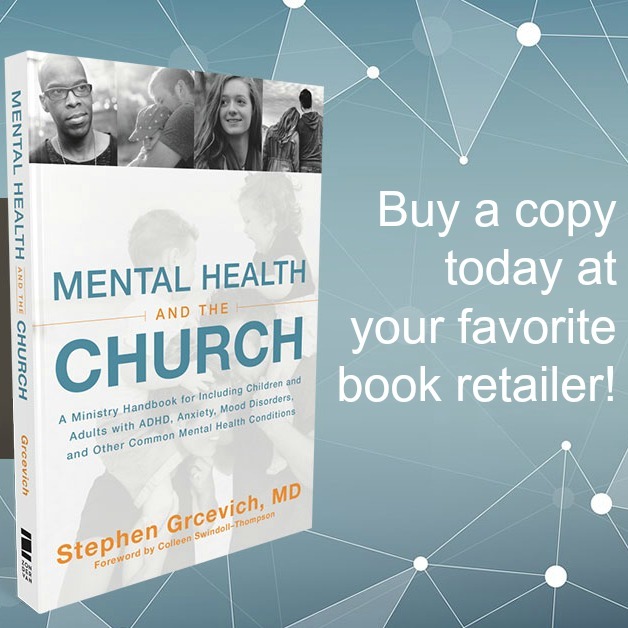 If your church is like most, the pastors and staff are already aware of mental health needs in your faith community. Prayerfully consider if Jesus isn’t asking you to step up and reach out to the ones who can’t reach out for themselves.